The Land of Many Drips | Just Shooting Memories! 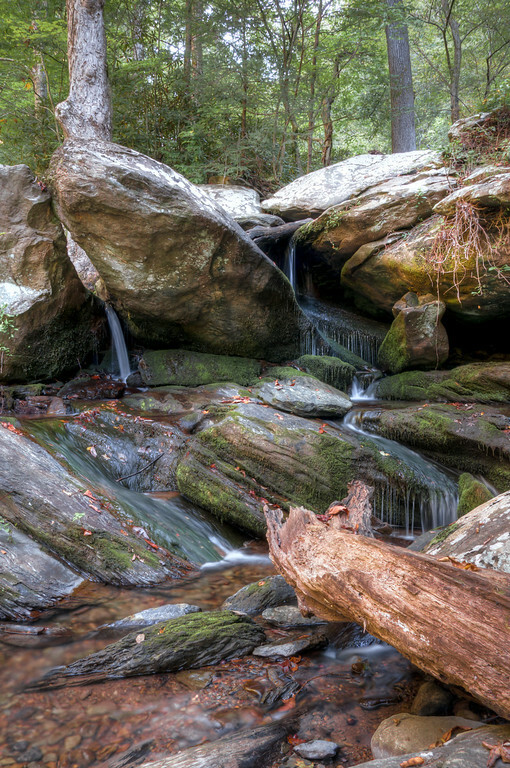 The first several hundred yards of Goforth Creek above where it joins the Ocoee River are packed full of waterfalls and cascades. It is like a big jumble of rocks and water. This was one of those small areas where water just seeped through many cracks and was dripping all over the place.